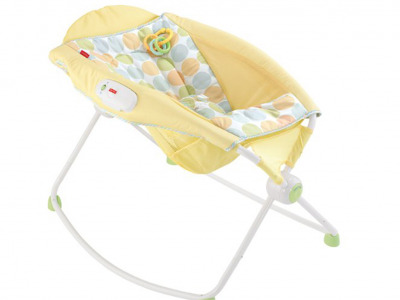 Foto: Amazon Mattel-owned Fisher Price has recalled all Rock 'n Play Sleepers. Mattel-owned Fisher-Price is offering refunds and vouchers for all Rock ‘n Play Sleepers as part of a massive recall citing infant deaths. Disassemble the Rock ‘n Play Sleeper and ship two small parts of the sleeper – called hubs – using the prepaid mailing label.